Home / News / SLIP Plate® Will be Exhibiting at the 2013 Grainger Show! SLIP Plate® Will be Exhibiting at the 2013 Grainger Show! We invite you to visit us at: Booth 1025. Grainger works with more than 3,000 suppliers to provide customers with access to more than 1 million products needed to keep facilities up and running. The Grainger Show will be meeting grounds for 475 suppliers to come together to bring solutions and expertise and learn about Grainger’s products and services. The original heavy-duty dry film graphite lubricant engineered to reduce sliding friction between surfaces in an easy to use spray can. Common applications include: garage door tracks, snowblowers, chutes & slides, and exhaust fan blades. A 2-in-1 special formulation of penetrating oil and graphite. The penetrating oil will breakthrough corrosion/debris to transport fine graphite particles for a longer lasting lubrication. For questions regarding product information, please contact Reid Rooney at: rrooney@indl-source.com. 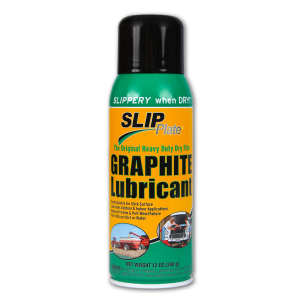 The SLIP Plate® brand of products are the original, premium dry film graphite lubricants that have been trusted for generations. 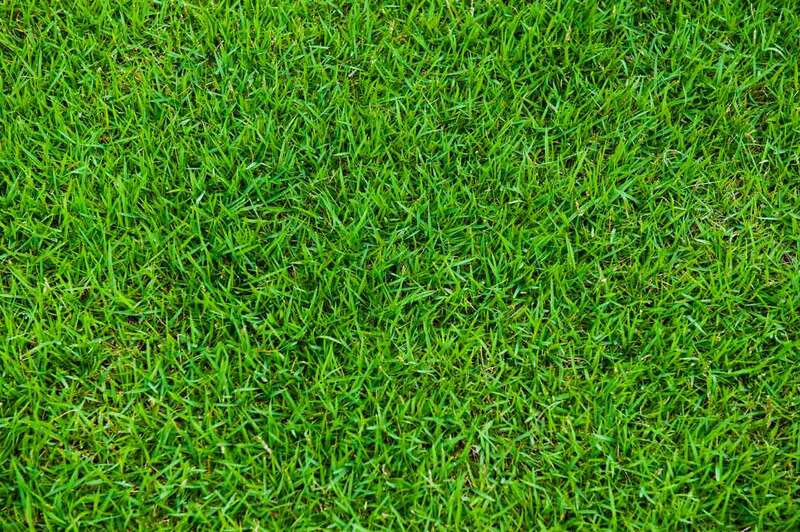 Over 90 years of research and development has resulted in superior, customized formulas that are exceptionally effective in a wide variety of commercial, industrial and household applications.